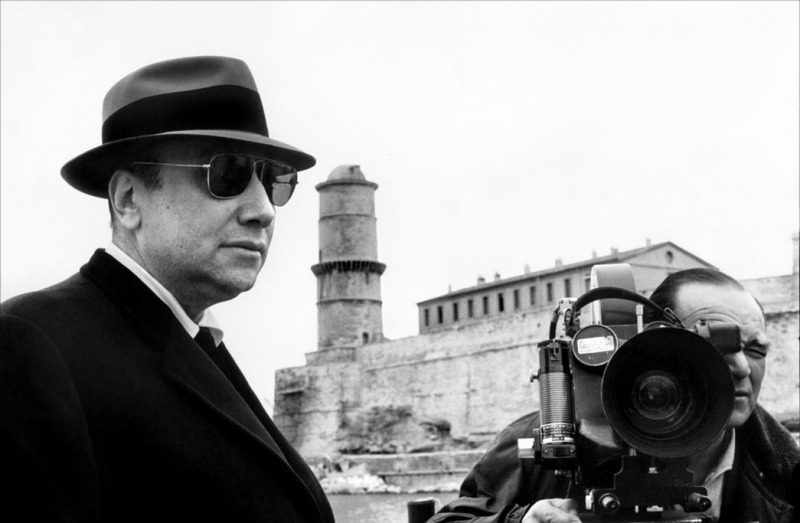 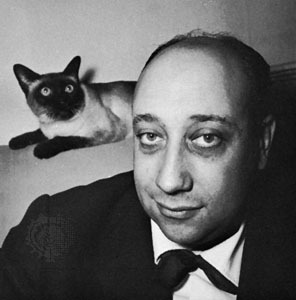 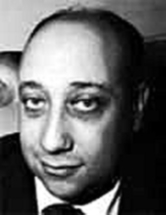 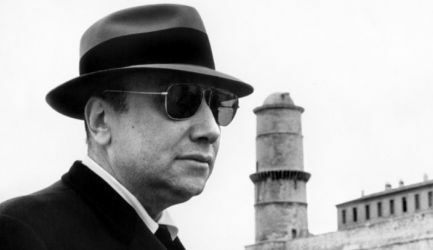 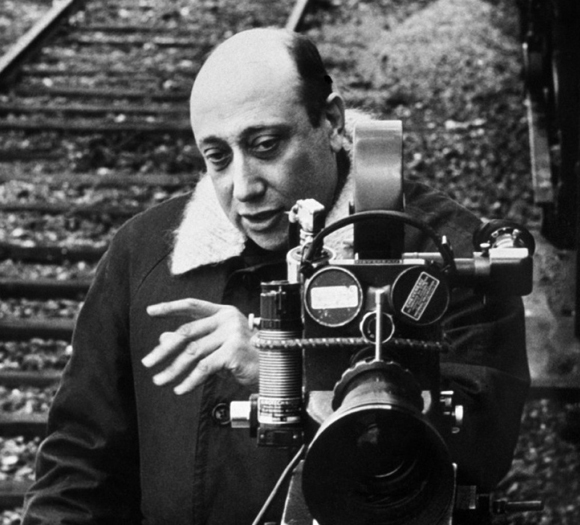 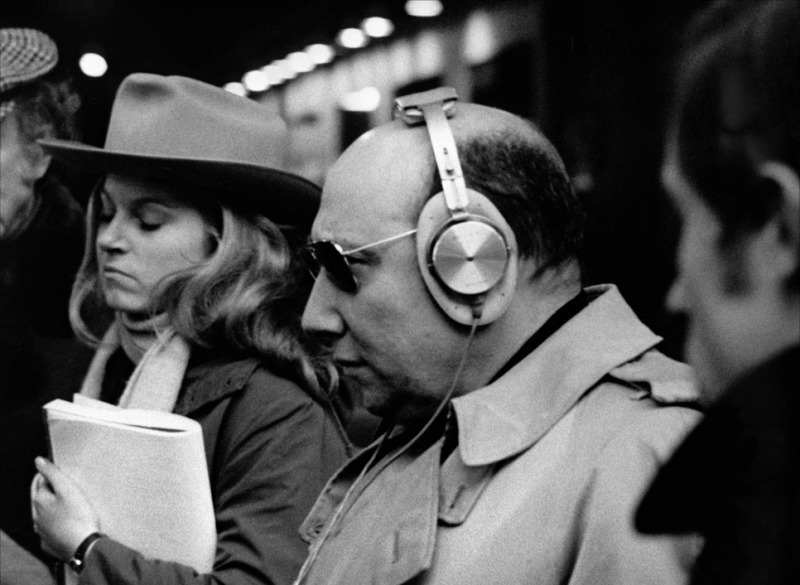 Jean-Pierre Melville profile - Famous people photo catalog. 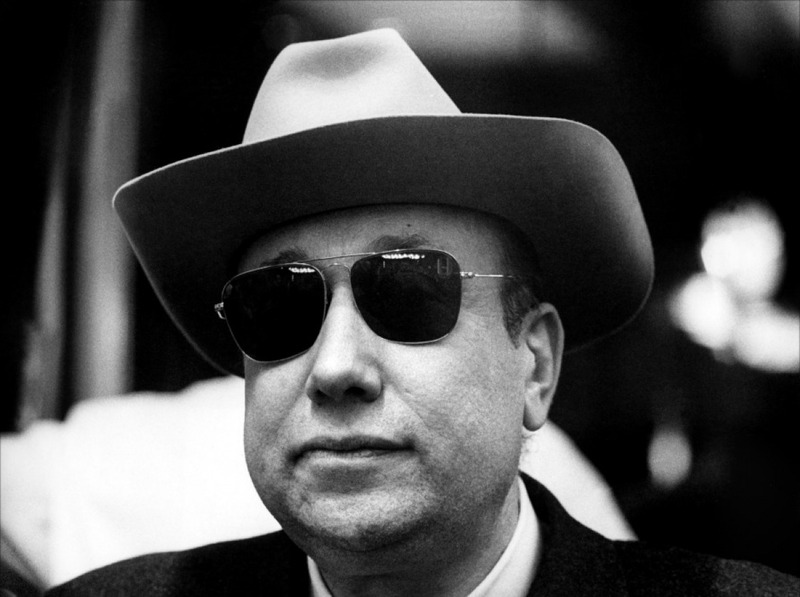 Worked like: Actor, Director, Editor, Producer, Production Designer, Production Manager, Thanks, Writer. 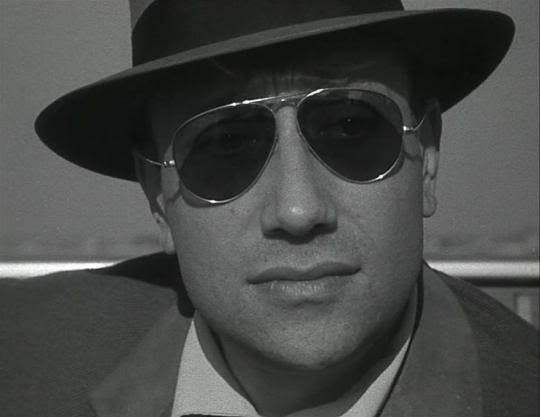 Last was: 002/I - The Good Thief.